Are you looking for something different to do with your kids this weekend? Salut Maestro! 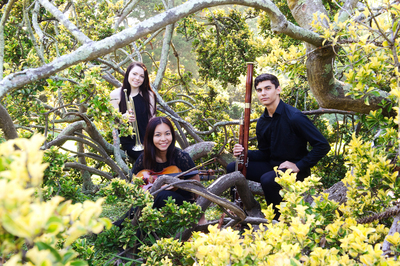 is the Melbourne Youth Orchestra's first concert for 2016. 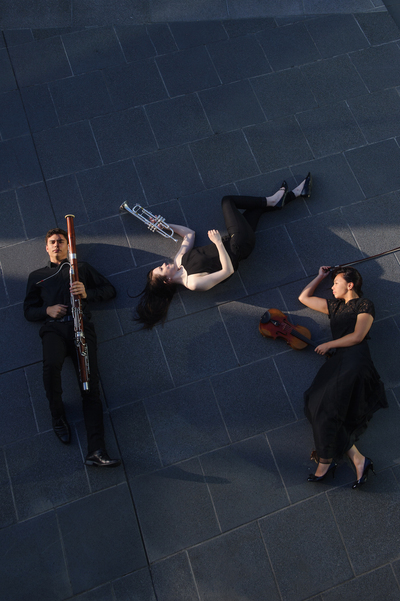 They will perform this Sunday the 17th April at the Hawthorn Arts Centre. Salut Maestro! will feature iconic work from Carl Stalling and Raymond Scott - creators of the soundtrack to Warner Bros cartoons from the 1940s and 50s. Also on display is Rossini's William Tell Overture, Powerhouse by Australian composer Graeme Koehne, and finishing with Brahms' Symphony no 2. 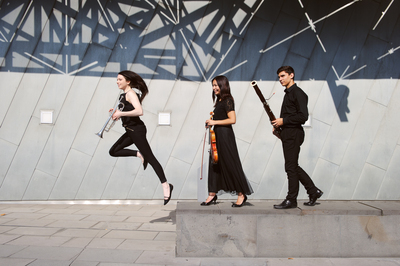 The Melbourne Youth Orchestra is renowned for being one of Australia's best training ground for young musicians. So you can be sure that you are watching great talent, and possibly witnessing the next big Orchestral star! This first concert will also see the inauguration of Steven Hillinger as Chief Conductor. Book of the Week: Busy Izzy and friends.